Your wedding album tells the story of your fantastic day and is an everlasting reminder of the love, fun and emotions shared with your family and friends. 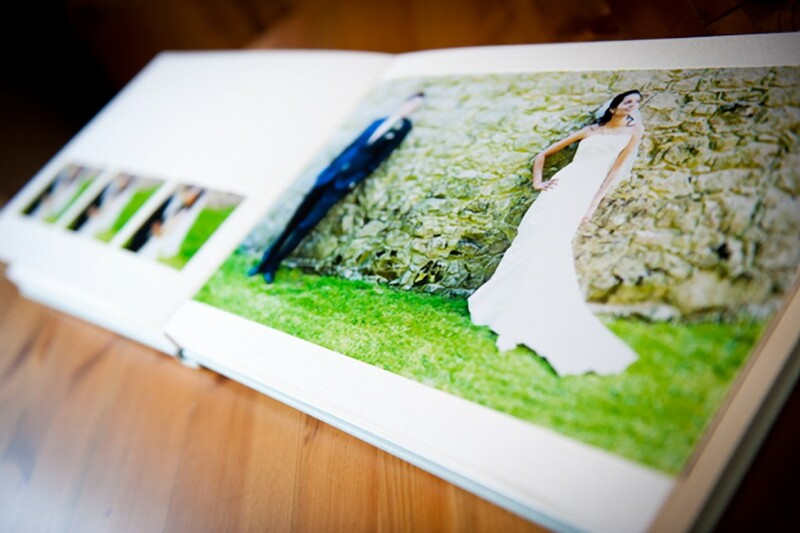 I believe that your wedding album should never go out of style and with that in mind, I personally design albums which are clean and simple, and focus on the fabulous collection of images you have chosen. I deal exclusively with Queensberry Albums of New Zealand. These beautifully handcrafted luxurious albums are the perfect way to showcase you big day. Other products available include parent albums, guest books, signature frames and framed images.